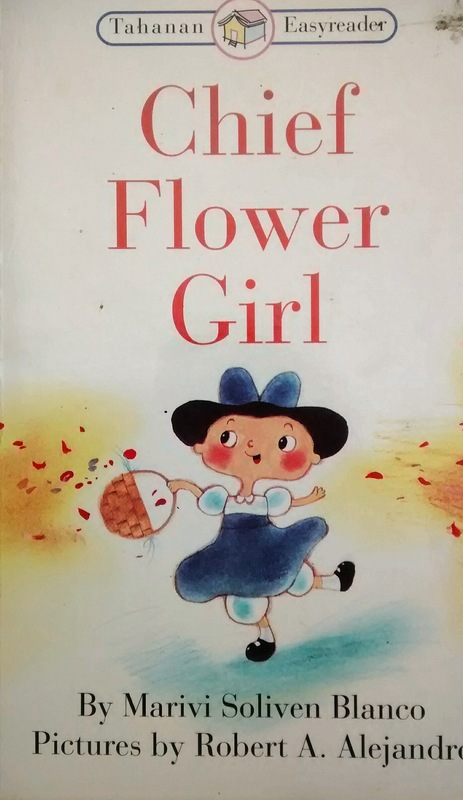 In 1998, Robert Alejandro and I birthed a book for children: Chief Flower Girl. 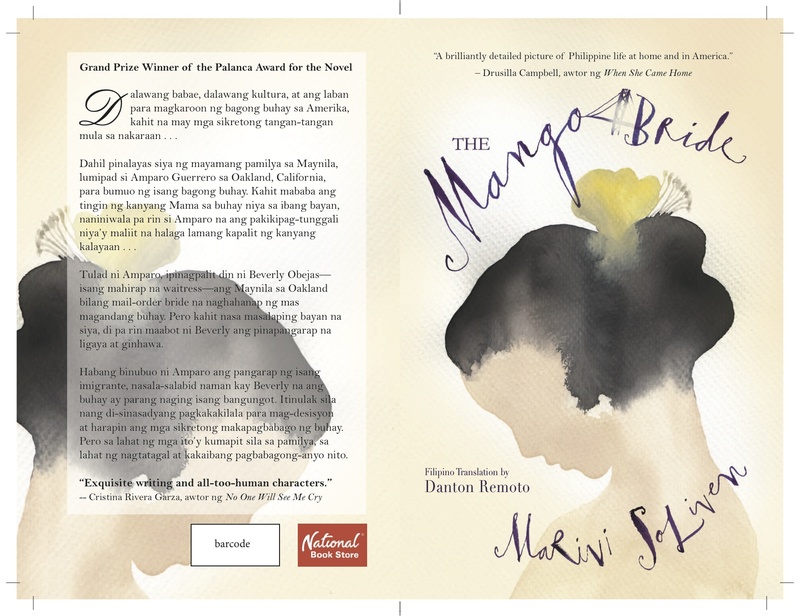 Seventeen years later, we present her gorgeous older sister : The Mango Bride, Filipino edition, translated by the incomparable Danton Remoto. In Manila bookstores this August.